Last episode: Joe and Jerry were just two Jewish kids who loved science fiction and adventure pulps. Both boys were sons of immigrants, both had overcome social and economic adversity, both dreamed of better things. After they met in a Cleveland high school, they began to hang out together, dream together, and create together! And together, Joe and Jerry came up with a brilliant idea for a new heroic character. There had never been anything like it. The two young men knew the idea couldn’t miss. Or could it?! Often, timing is everything. Was the world ready for something different? Probably so. Were the publishers ready? Not yet. Joe and Jerry modeled their new science fiction character after the Old Testament hero Samson, and decided to make him an alien being trying to fit in to life on earth — because that’s what they themselves felt like in America, strangers in a strange land. And, like the story of Moses, their character’s mother would place her baby in a vessel that his father would launch into the river of space. The vessel would find it’s way to earth, where this extremely foreign child would grow up. He would live among us, blessing us with his special talents; but he could never be one of us. Even though he looked identical to humans, he would never actually feel like one. He would never be able to forget he was an alien. We said America was a land of opportunity, didn’t we? 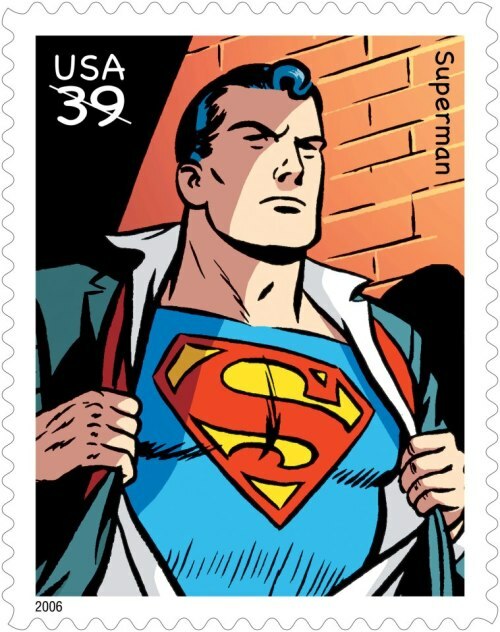 Originally, Joe and Jerry got the idea to market the hero as a comic strip for daily newspapers. They showed their ideas to an editor named Max Gaines. Gaines wasn’t interested. Then the boys approached several newspaper syndicates, none of which were interested in running a strip featuring their hero. So Joe and Jerry finally threw in the towel. They put away their story samples and started working on other things. During the mid-thirties, something very American and very Jewish was beginning to captivate readers: comic books — which were mostly reprints of the Sunday “Funnies.” By 1938, magazine publishers began to fully realize the profitability of the form. One such publisher decided to start up a comics magazine featuring all new material. Word got around to Gaines, who apparently hadn’t forgot young Joe and Jerry. 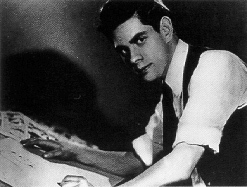 He contacted all the right people, and Joe and Jerry’s comic strip, reformatted as comic-book pages, was published in July 1938 as the lead story in the first issue of a new magazine. The hero created by two Jewish boys was an immediate hit. The character literally took off. Other publishers quickly copied him, and a lucrative new entertainment genre was born. A year later Joe and Jerry’s hero got his own comic book, with his name as the title (a first for comics). The next year a popular radio show premiered. It was almost immediately followed, in 1941, by a series of high-quality animated shorts that played before feature films. Eventually, the character got the live-action treatment, in a 1948 movie serial. All these appearances of the character were hugely successful. In 1952, Joe and Jerry’s creation burst into television! The show was such a hit that people went out and purchased TV sets just so they could see it. There were lunch boxes, toys, games, and costumes. The trend of licensing a character for tie-in merchandise started with this character, and it changed the face of marketing. There were more cartoons and trading cards, and finally, in 1978, the character received the big-budget motion picture treatment. The movie cleaned up at the box office, and was followed by three sequels and another TV series. Still another weekly series premiered in 2001 and ran for ten years. And in 2013, the most expensive movie version yet, premiered to legions of excited fans. It made $668 million worldwide. Have you figured out who we’re talking about yet? 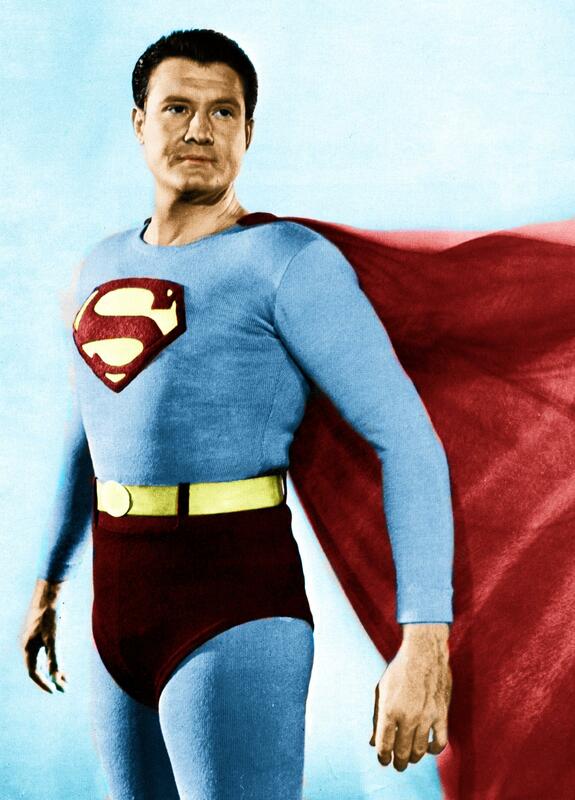 Today, Jerry Siegel and Joe Shuster’s Superman is one of the most recognizable characters in the world. He’s credited with jumpstarting an art form that has evolved into a multi-billion dollar industry. If not for the success of Superman, there’d be no Batman or Captain America or Spiderman. And the movie industry would have lost the source material for several of its highest grossing films. 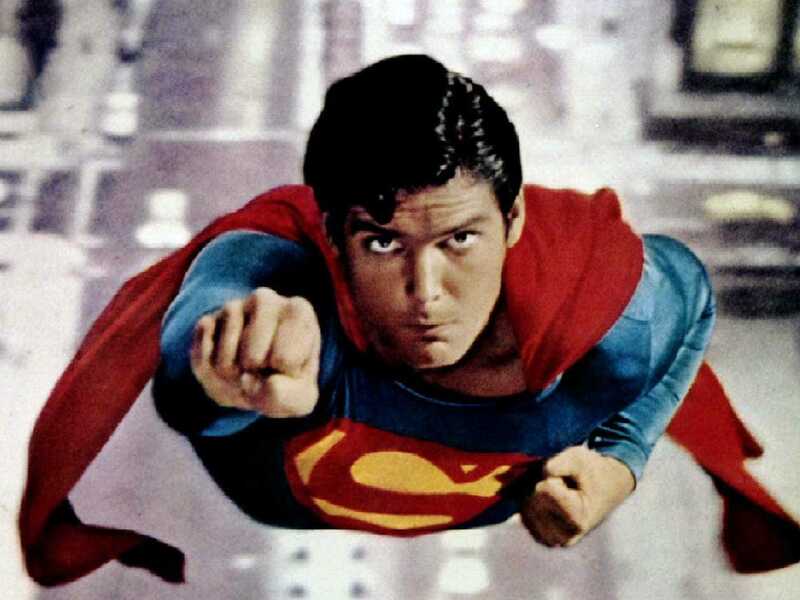 In fact, movie versions of comic books (we call them graphic novels these days) have helped to invigorate Hollywood — just as Superman invigorated comics. It’s quite possible Superman is the most important fictional character ever created, the match that lit the fuse that ignited an entire industry — several industries, actually. But it almost didn’t happen!!! 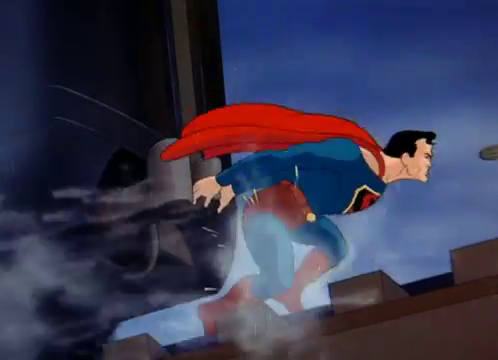 Superman almost succumbed to the kryptonite of rejection! 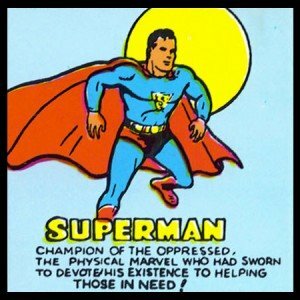 Superman comics were as popular as ever in the sixties! Still stamping out crime in 2008!